Brand names are important. They give your company an identity and a means of connecting with your audience. But when naming goes awry, things get confusing. How many Joe’s Pizzerias are there? And how many companies have chosen names only to find that it has a dreadful acronym? 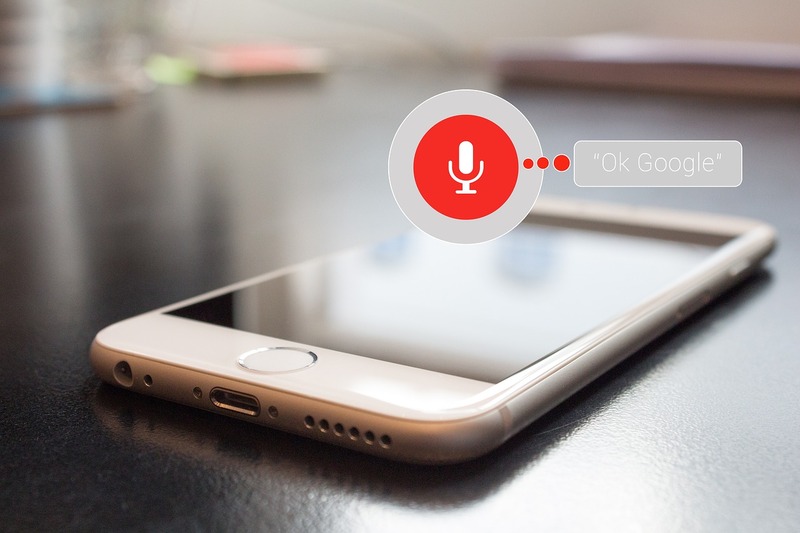 Savvy businesses know how to check for these issues, but today’s move to voice search has created new challenges for branding. Whether you’re a new business looking for a name or an existing company concerned about how you’ll come across in this new format, voice recognition tech demands innovative, auditory thinking. So before you claim a name, consider these issues. You don’t want to leave your clients tongue-tied. Homophones – words that sound alike but mean different things – have always been a challenge for companies as reputation builds via word of mouth, but when you’re reliant on voice search, homophones can be a real barrier to success. That’s because devices like Siri and Alexa work by using context clues to distinguish between homophones and select the correct results. Brand names, especially for small or new businesses, tend to lack sufficient clues or may be more easily confused with other companies that have similar names. Take the advertising firm Media Two as an example. “Two” is a troublesome homophone in the English language because it has three viable spellings – to, too, and two, all with different grammatical functions. When run through voice search, the program needs to translate what it hears – most likely “media to” and then assess whether that’s the correct form. Should it be the numeral “2”? It’s especially important for voice driven programs without screens, such as the popular personal assistant technology, to make the right choice because users can’t see all the possible options. Another serious problem that plagues voice search technology is uniformity of speech. These programs are trained on standard pronunciation and while most can be taught to better assess an individual’s speech patterns, users with accents are frequently misunderstood. Hard to pronounce names, long words, and complicated consonant combinations present a particular difficulty. Obviously your company can’t predict all the nuances of speech or entirely eliminate accent-based confusion; much of that rests on the shoulders of the device developers. What you can do, though, is build search infrastructure that will help make your brand easier to find. One of the best ways to do this is by developing long-tail keywords that answer central questions about your brand. The more obviously your company can be linked with natural speech patterns and unique search queries, the more easily voice search systems will be able to use context to break through accent-based barriers. Ultimately, voice recognition programs don’t understand the meaning of language; they’re driven entirely my enormous data sets and the resultant predictive capacity. That’s why new companies that choose hard to identify names, especially those with unique or unusual sounding monikers struggle in the voice recognition ecosystem. Your brand’s secret to success, then, should involve a combination of originality and clarity. In the future, voice recognition will likely develop a deeper grasp of language, but proper nouns, portmanteaus, and linguistic innovations will always pose a problem. So what does voice search make of your company’s name? Do you like what you hear?